This new national listing follows a successful launch into 600+ Sainsbury’s stores in October 2018. Supported by POS, print and online advertising, social media, PR and sampling, the brand is quickly becoming one of the nation’s favourite plant-based brands. 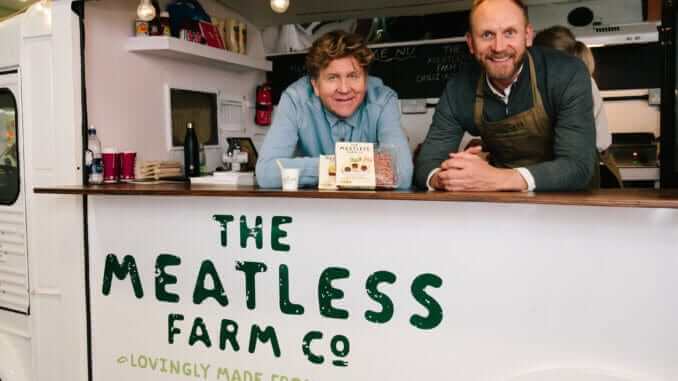 Rob Woodall, CEO of The Meatless Farm Co, says ‘The UK market is extremely important to us as we’re a British plant-based company but we also strongly believe that the UK is central to this global shift in the way people eat. The meat alternative market is expected to be worth £4.1bn globally by 2020 but we also know from our own research that 42% of British consumers are increasing the amount of plant-based food they eat this year.